If you are bad and boujee make some noise!!! 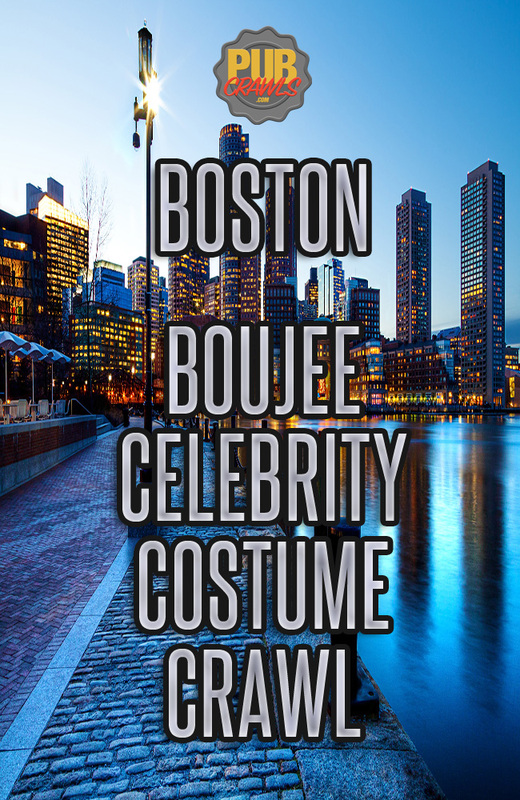 This NYE Boujee, not Boozie, Celebrity Costume PubCrawl experience is for you and all your baddest friends. Gather up the crew and get ready for a New Years Eve event that you will never forget. Why settle for a sub-par NYE? You know most of your friends are ready to go to that same old house party or crazy expensive club… BORING!!! With us, you get access to SEVERAL venues, awesome drinks specials, and tons of boujee celebrity look-alike shenanigans. Now who else is offering that on NYE? The answer is NOONE. Make the right choice this New Years Eve and ring into 2019 crawling around the cities best bars with your squad like the celebrities you are! Must be at least 21 years old to participate; valid state ID required. Advertised drink specials, participating venues, and advertised times are subject to change and may vary. 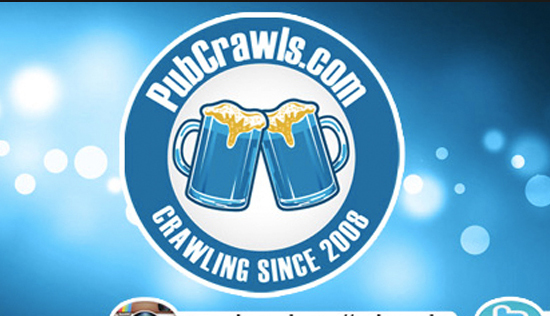 PubCrawls.com promotes safety and urges all participants to drink responsibly. If a venue is at capacity, we kindly ask that you either wait or proceed to another venue on the crawl. Participants must bring their print-at-home ticket to the registration venue in order to retrieve the their wristband and map. If there are multiple starting locations (registration venues), you only need to choose one (1). At each of the registration venues, our event staff distribute the same PubCrawls.com wristband(s) and customized map(s) that will allow you to access the entire crawl and take advantage of the drink specials throughout the city. Prices may vary by registration venues due to the popularity of the starting location. You will receive the exact same wristband and map at any of the registration venues. No refunds. All sales are final. Prices are subject to change while supplies last.